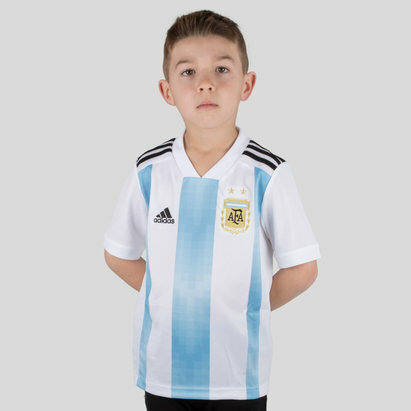 Get behind the Sky Blues with official replica Argentina football shirts from Lovell Soccer. 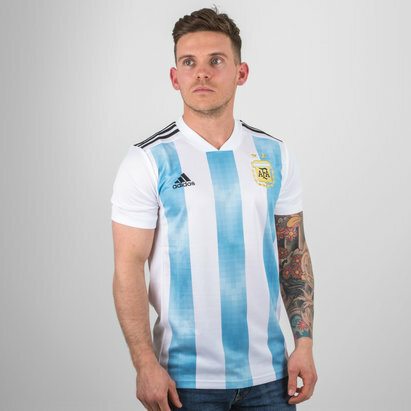 Those instantly recognisable blue and white stripes - worn by legends from Mario Kempes to Diego Maradona to Lionel Messi - are among the true icons of international football. 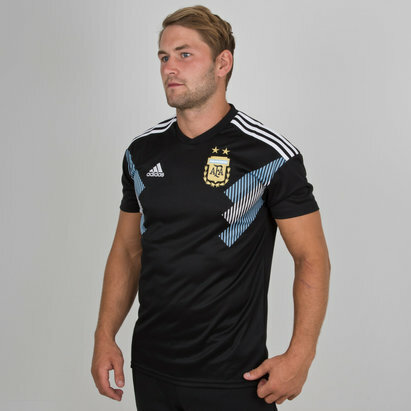 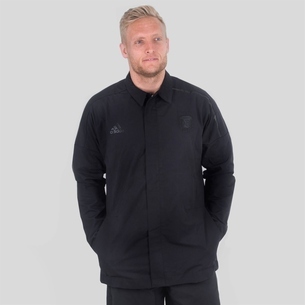 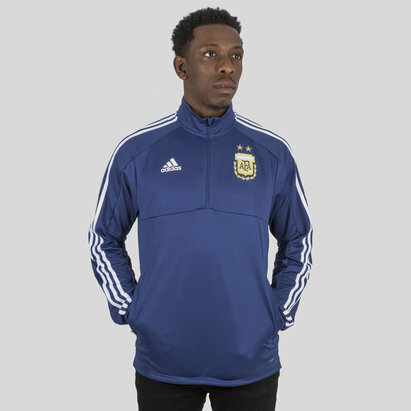 Check out the full range of Argentina football shirts here at Lovell Soccer.